Whether you clean your home or business yourself or hire a team of professionals to handle it, you know there’s nothing like the feeling of walking into a space that’s fresh and sparkling. Dingy carpet, stained upholstery, and grimy tile can all get in the way of that feeling. That’s where we come in. Ready Restoration specializes in cleaning carpet, upholstery, and tile. We deliver a spotless, deep clean without damaging your property or possessions. Whether you’re dealing with a delicate tile or an antique upholstered chair, you can rest easy when it’s in our hands. We serve businesses like property managers and restaurants and individual families throughout Ventura County. 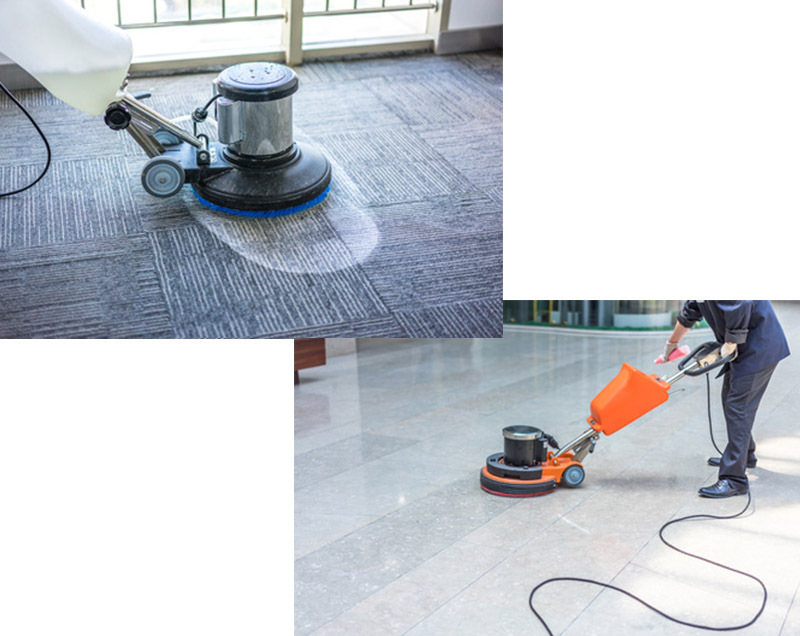 Because we leverage our truck mount technology and quick-dry fans and dehumidifiers, we’re able to offer speedy turnaround for all carpet and upholstery cleaning. We also have specialized equipment for cleaning tile, grout, and stone. We can help with a wide variety of cleaning needs, from a mildewy shower to a stained driveway to a sooty stucco exterior. Ready Restoration is IICRC certified, licensed, bonded, insured, and here to help you. Contact us today for a free demonstration or quote.